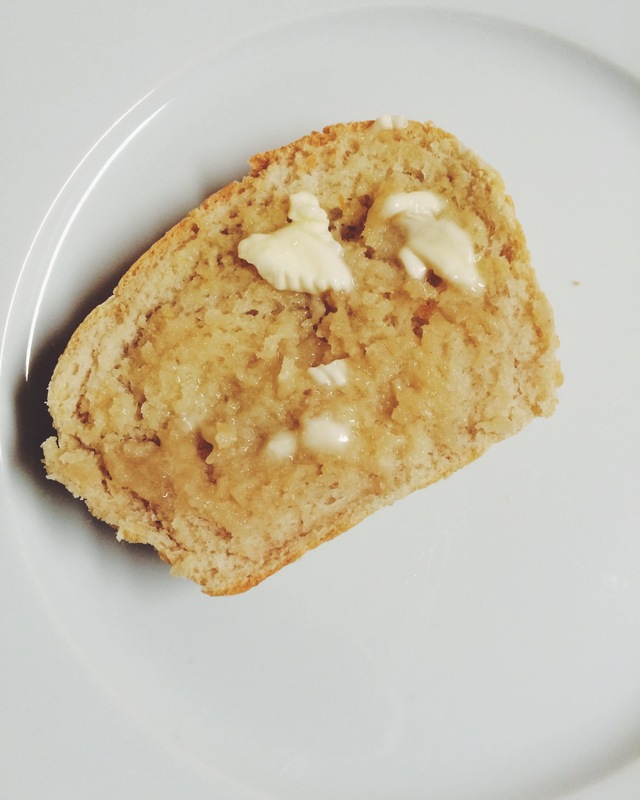 The most important thing to keep in mind when following a bread recipe is that weather and humidity can make a big difference in the amount of flour you’ll need to use. Depending on circumstances I’ve used between 2.5-3.5 cups in the recipe below. 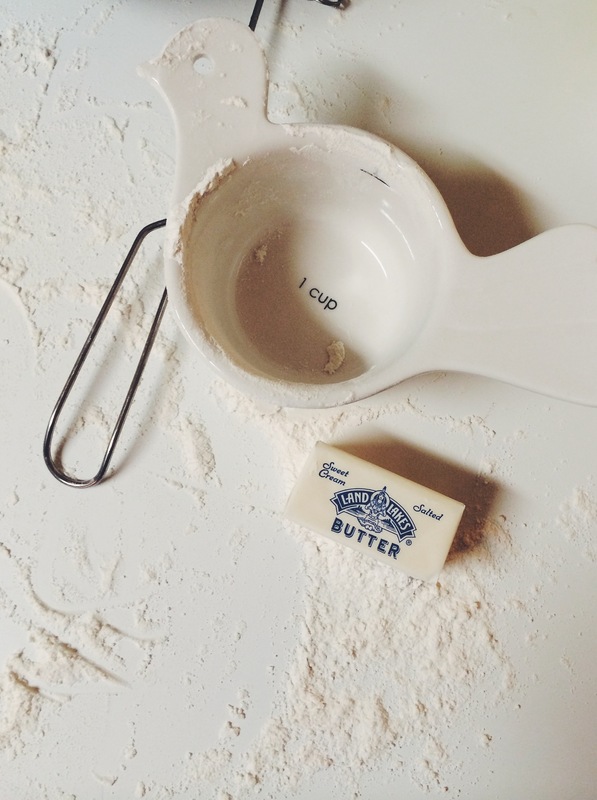 Add flour slowly after the first two cups (or even sooner) to be sure you don’t make your loaf too dry. 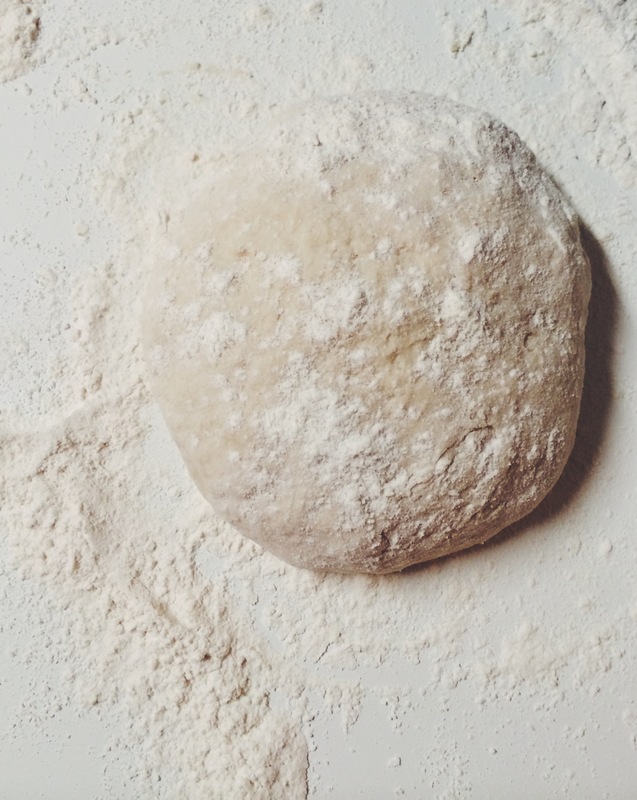 There’s no way to determine exactly how much you should knead the dough, but properly kneaded dough will be difficult to tear apart, and will maintain it’s shape when formed into a ball. There’s also no precise way to determine when the loaf is done, but the crust should be a deep golden color. 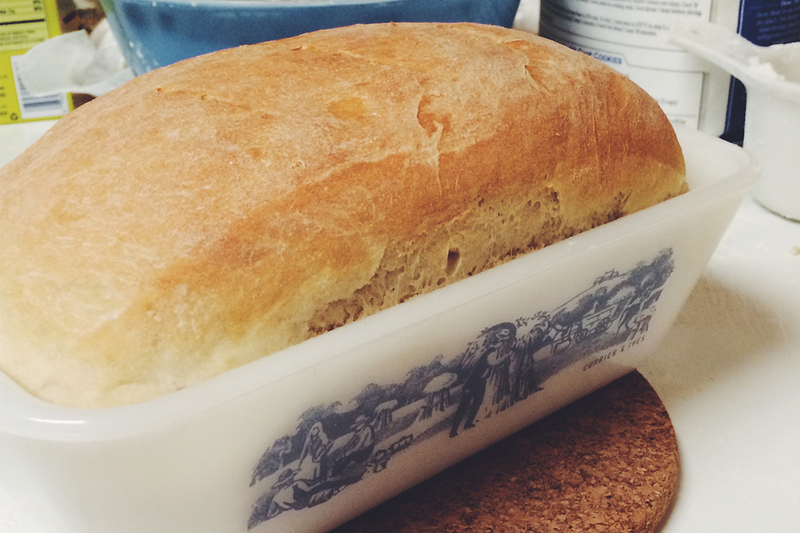 You can also turn the loaf out of the pan and knock on the bottom with your knuckles. The loaf should sound hollow when it’s done baking. You SHOULD let the loaf cool for a while after removing from the oven to let the inside set-up a little more, but I can never resist cutting a piping-hot slice as soon as the loaf is cool enough to touch and slathering it with butter. 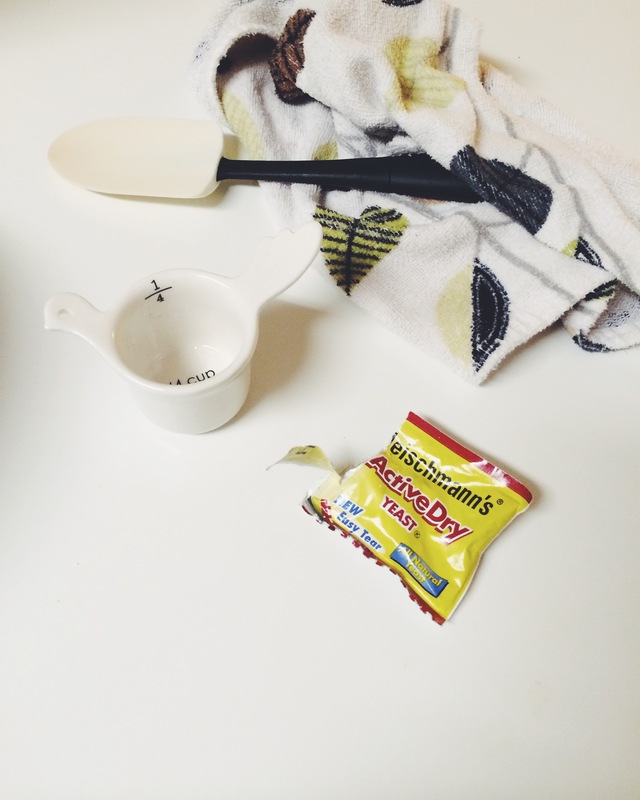 In a large bowl, add yeast to warm water and whisk until dissolved. Stir in salt, sugar, oil, and milk. Mix in the first 1-2 cups of flour. 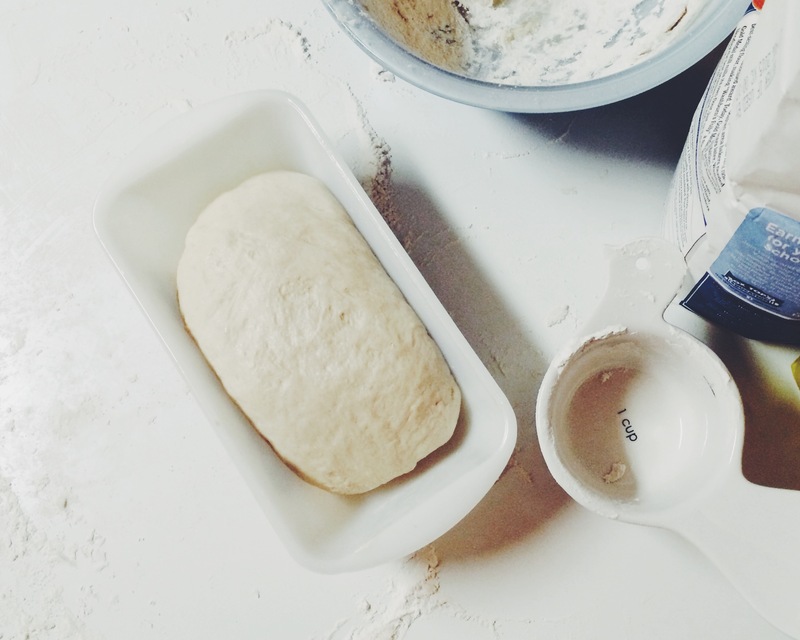 Turn dough out onto a generously floured board or tabletop and knead. Add flour in small quantities until dough forms a ball that’s not sticky to the touch. 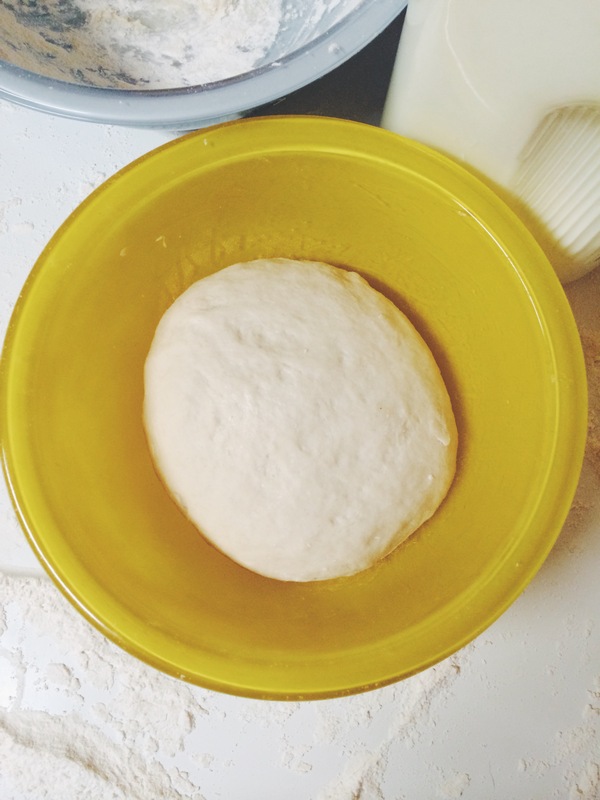 Place dough in buttered bowl, turning dough over so that the top of dough is greased. Cover bowl and and let dough rise in warm spot for 1 hour. Punch down dough in the bowl to remove any air pockets that have formed, the turn out onto floured board/table and knead. 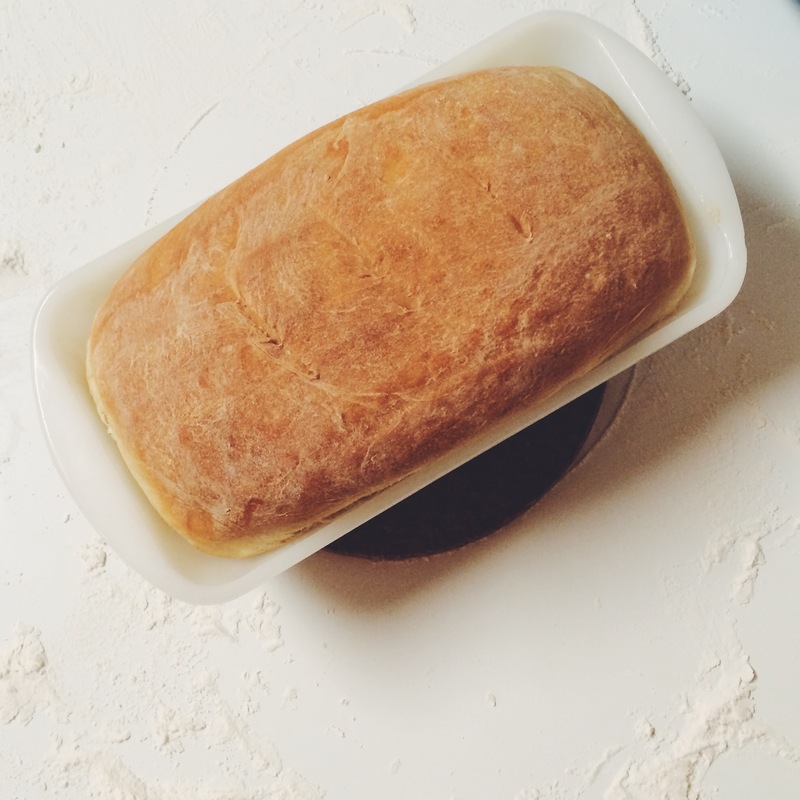 Form dough into loaf and set in buttered bread pan, again turning the loaf over so that the top is buttered. Score dough (if you want) by cutting three slashes across the top with a sharp knife. Bake for about 45 minutes or until golden brown. 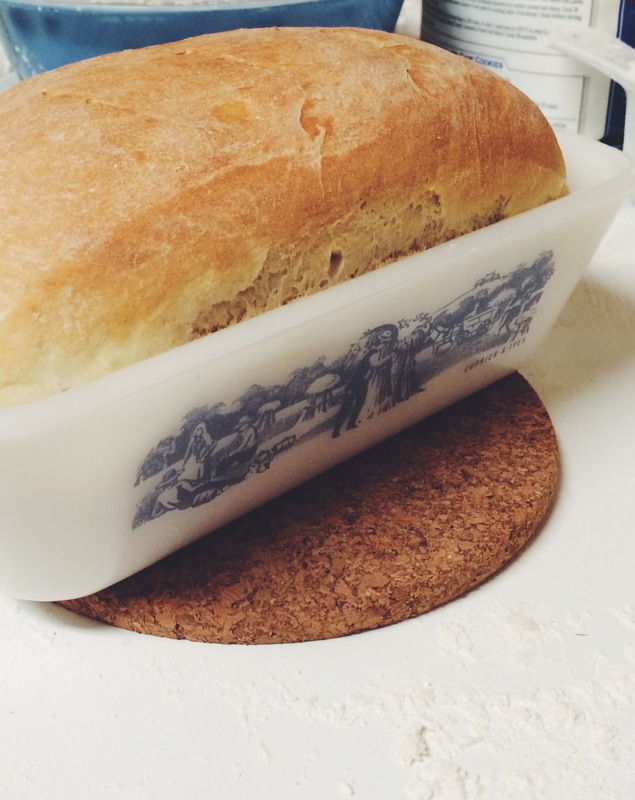 Turn the loaf out onto a wire rack to cool. here. Please let me know iif this okay with you. Appreciate it! website on regular basis to take updated from most up-to-date gossip.